This egg and dairy-free sweetcorn fritter recipe must be the simplest dish in the world, and makes a great accompaniment to a veggie ‘fry-up’ or just as a standby when you need to whip up a children’s supper in five minutes from a couple of store cupboard ingredients. This recipe is easy, works a treat and really does not suffer for not having eggs in. You could put any vegetable in the mix, but my children love sweetcorn, so that’s the choice we go for! – Fry spoonfuls in hot sunflower oil, until golden on both sides. I will have to try these. I always loved my grandma’s fritters, but how to make them without eggs….ahhh ha! Thanks for the recipe! Okay, I have to try this Gluten Free. We’ll see how it goes. Ooh, let me know how they turn out! Brilliant. I added some pepper and cumin seeds and thought the simple concept for a quick nibble was great. I guess you throw some cut onion rings in too. Tried these on Saturday evening, they went down great with my little one. He loves sweetcorn and was well impressed to see them in a “cake”!! It’s a great standby dish…. You always have the ingredients in and they can even be easily made whilst camping! The perfect speedy snack, what a find. Would be great with a tangy dip. Cheers Lucy. Absolutely right! It’s funny cos its probably my first great friendly recipe and it gets sooo many views! No it’s definitely 1tbsp – if you don’t use eggs you’ve got to get the ‘rise’ from somewhere else. I found the large amount of baking powder left quite an unpleasant aftertaste, especially combined with gf flour. Any alternatives? Aside from this yum! I’m afraid I haven’t tried with gf flour – perhaps reduce the baking powder and let me know how it turns out? I will have to try these gluten free– & with fresh corn — sounds good!! Making some with diced chile peppers and garlic. Great idea when stretching your food budget! Hey! Just wondering how ‘small’ the can is!? Do you have a weight or volume so I can get the quantities right? Thanks!! Hi Vixy, I’m sorry you didn’t like them – they’re using a very popular recipe. 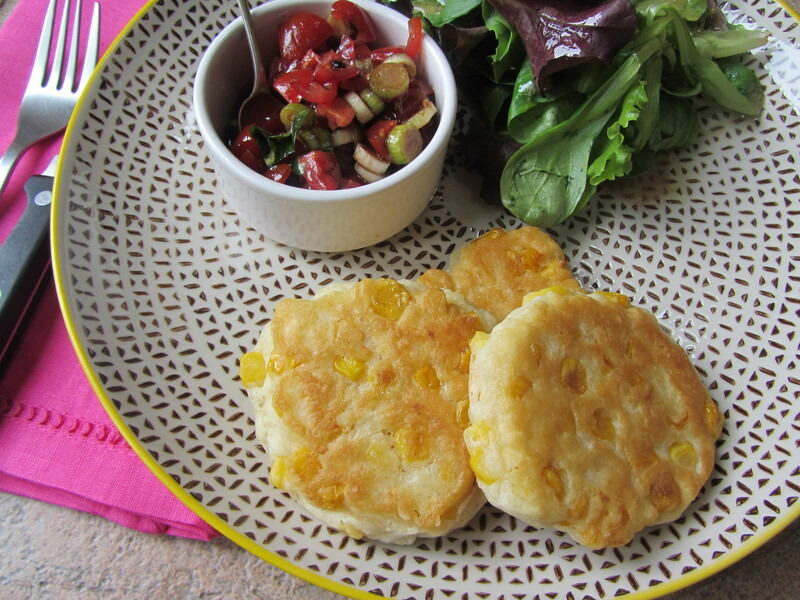 Obviously sweetcorn fritters will have a mild flavour unless you pep them up with added flavours. Lucy, I have to be gluten free. 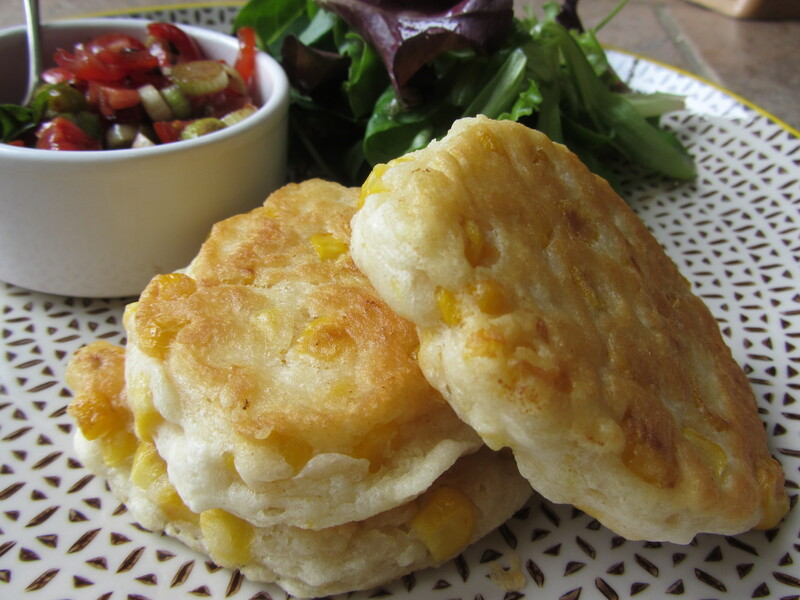 What type of flour would you recommend to make these delicisious sounding corn fritters? Love it!!! 4 year old loved it too!!! Thanks!!! Question – do you use sweetcorn kernels or creamed corn? These were great. I also added bacon, onion and paprika. A hit with the family, and so easy to make, served with caramelised balsamic vinegar. Added red onion and used frozen sweetcorn, very delicious ! My new favourite!